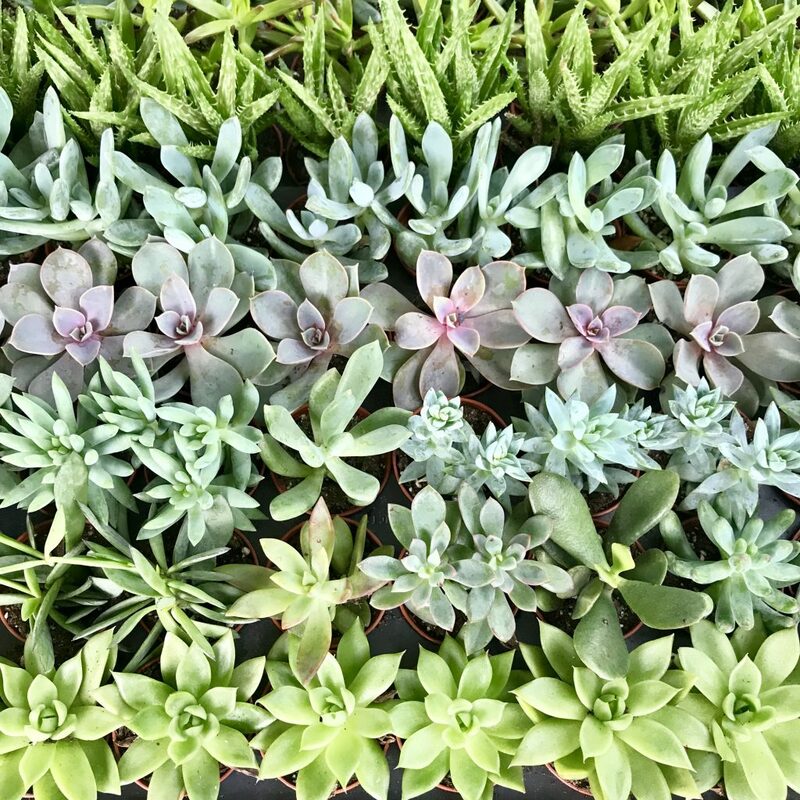 In this fun and hands on workshop, you will learn how to create your very own 12” x 12” Live Succulent Frame. Leave feeling confident about your new green thumb and adding a little fresh greenery to your home! Create your 12” x 12” Living Picture that will last all through the season and more! 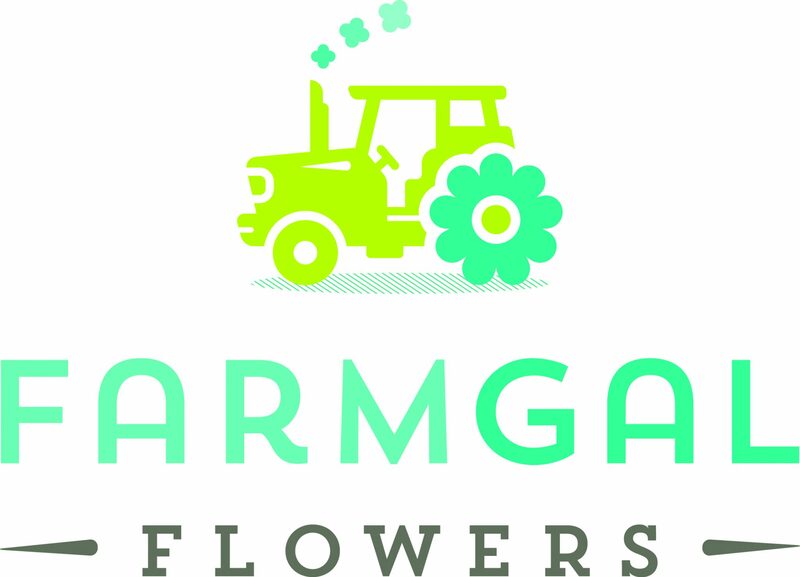 Join FarmGal Flowers to create your very own Living Picture with Succulents. 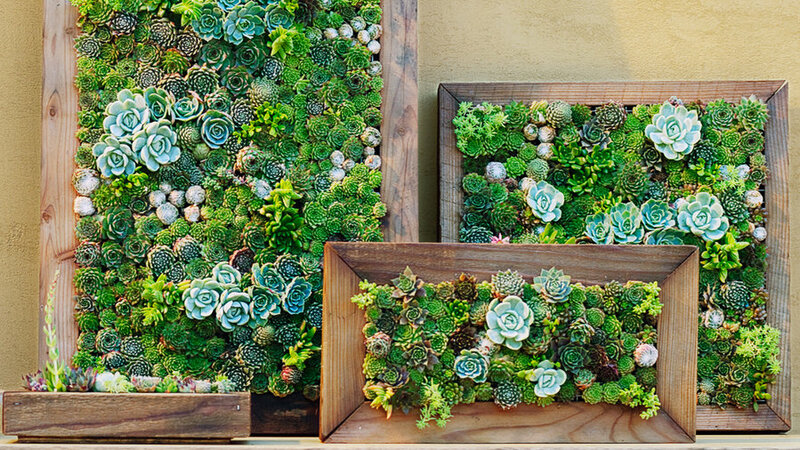 We’ll show you step-by-step how to make this beautiful decoration with fresh succulents and moss. All materials included. Please contact Eileen (farmgalflowers@gmail.com) with any questions. Any outdoor classes that are cancelled due to inclement weather will be rescheduled. If you are unable to make the next class you may transfer to any other class at equal value, or a full refund will be applied. Planning a friends night out, team outing, or party? Do you have 6 or more people? Send us quick message with the details. We can plan a special workshop party just for you and your group! 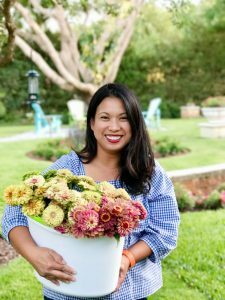 Eileen Tongson is the owner of FarmGal Flowers, an urban flower farm and design studio. She is also one of the gardeners at East End Market where she grows flowers and helps maintain the market garden. In addition to growing her own flowers, Eileen designs with them and provides arrangements for special occasions and small events. Eileen completed the University of Florida IFAS Master Gardener Program and has studied floral design at numerous locations over the years including Floret Flower Farm, the City College of San Francisco, and the Floral Design Institute. She continues to expand and refine her skills regularly through floral design and flower farming workshops across the country and as a member of the Association of Specialty Cut Flower Growers.